Hello and Welcome to our preview for Kings XI Punjab vs Rajasthan Royals match. 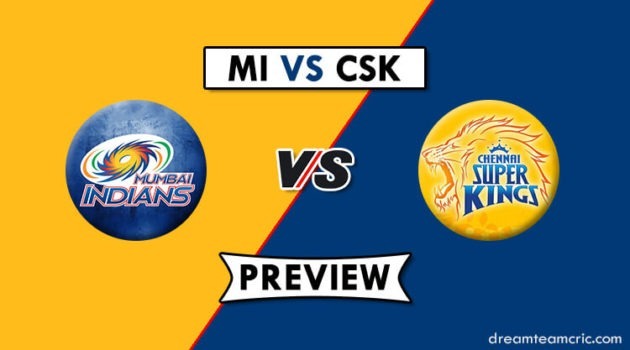 We are covering KXIP vs RR Dream11 Team Prediction, Preview and Probable Playing XI for the T20 match. The match is to be played at Punjab Cricket Association IS Bindra Stadium in Mohali. Kings XI Punjab is fifth on the points table with four wins and four losses. They lost their last encounter to RCB by 8 wickets. Batting first, Christopher Henry Gayle single-handedly took his team to a total of 173 runs with his brilliant knock of 99* runs in 64 balls. Defending the target, Spin duo of Ravichandran and Murugan Ashwin bowled tight lengths to increase the run rate/over but pacers failed to restrict RCB leading to the easy chase of a target. Ravi Ashwin and Shami took one scalp each in losing cause for their team. KXIP will be determined to improve their middle-order weakness and put a solid show tomorrow to defeat Rajasthan Royals. Rajasthan Royals are having a poor run in IPL’19 registering just two victories in seven encounters. However, They won their last match against Mumbai Indians at Wankhede by 4 wickets. Bowling first, Jofra Archer continued his lethal form taking three-wicket haul to restrict MI at 187. Chasing the target, Top order of Royals came good with Jos Buttler scoring 89 runs in just 43 balls while Rahane and Samson also played handy knocks of 37 and 31 respectively to successfully chase the target. Rajasthan Royals will hope to continue the winning momentum ahead and improve their standing in points table by defeating KXIP. KXIP vs RR, 32nd T20, Indian Premier League, 2019. Pitch will be high scoring and favour pacers more than spinners. Dew factor will prevail in second innings. There is high chance of rain to disturb match proceedings tomorrow. C and Vc Choices: KL Rahul, Jos Buttler, Chris Gayle, M Agarwal, A Rahane, Jofra Archer, Sanju Samson. 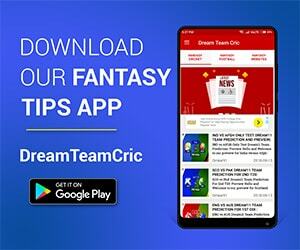 If you liked KXIP vs RR Dream11 prediction, then follow us on Twitter for Latest Cricket News and Grand League teams.